Prestige Pools & Spas is St. Louis’ most award winning in-ground pool company. We are the premier builder of residential in ground vinyl liner, Trilogy brand fiberglass and custom gunite pools. Our award winning retail store displays showcase hot tub from Marquis Spas from Independence, OR, Artesian Spas from Las Vegas, NV, and Tuff Spas from Glendale, AZ. . We are one of the few hot tub dealers in St. Louis who's product line of spas is entirely MADE IN THE U.S.A.! For over 30 years we have served St. Louis and the surrounding communities, having received over 300 NSPI & APSP awards in local, regional and international categories. Our in-house craftsmen will make your dreams become a reality. 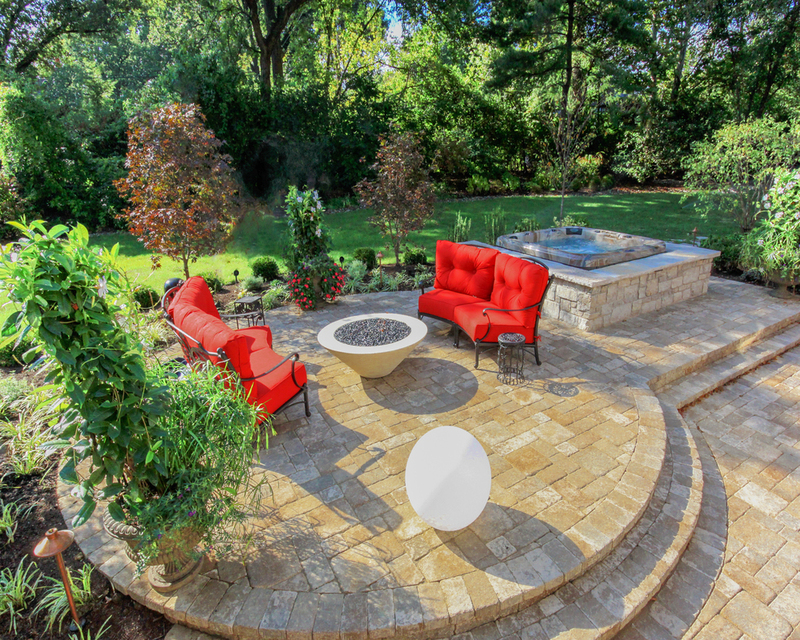 Let us help you design and create custom elegance in your backyard. Our highly skilled installers build fun, customized affordable in ground pools so you can always enjoy a vacation in your own backyard. Prestige Pools & Spas is proud to carry spas and swim spa from such reputable spa companies and Artesian Spas, Marquis Spas, and Tuff Spas. Each hot tub line we carry is American-made, unlike most hot tub dealers in St. Louis.